We’re honored to be recognized again this year by Inside Public Accounting in three different categories. 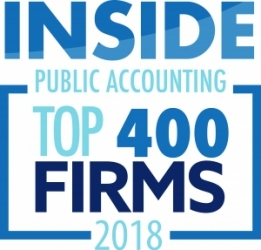 For the past four years, Linkenheimer has had the good fortune of being recognized by the IPA as one of the fast growing, best of the best firms in the country. 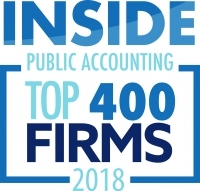 We attribute that to our amazing, hard working team and the community and clients that have supported us all these years. Carmel, Ind. 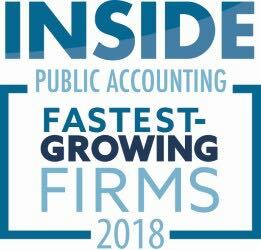 (August 20, 2018) Continuing its tradition of more than 25 years, INSIDE Public Accounting (IPA) has unveiled the 2018 list of the Best of the Best public accounting firms in the nation. This group, the highest performers within the profession, is ranked on more than 50 metrics. 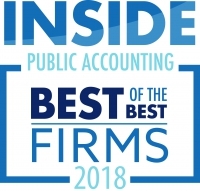 The 2018 Best of the Best firms produce superior financial results while planning for long-term, sustainable growth. We want to thank all of our clients, friends, family and readers of the North Bay Biz who voted for us and have supported us for all these year. We are honored to win the Gold Award for the 7th time and we feel it is a testimony to the amazing, dedicated team we have here at Linkenheimer and the fantastic community that supports us. We feel our people are our greatest asset and we strive to create a fun, positive, team based work environment that results in quality work for the client and a focus on community involvement. Care– We care about our Clients, Co-Workers and Community. Team– Our goals are achieved through Selfless Action, Collaboration and Commitment to each other. Culture– We engage each other and clients with Genuine Interest, Respect and an Open-Minded approach. Thank you again to all those who voted and have put their financial trust in our hands over all these years.